Miller Aire Corp is ready to help you with any thru-the-wall installation, including pre-installation planning. Miller Aire Corp's affordable units make them an appealing choice for new construction or if you're looking to upgrade to a PTAC. Whether we install your PTAC or not, Miller Aire Corp is always there to maintain and service your PTAC. Whatever HVAC service you need, Miller Aire Corp delivers. 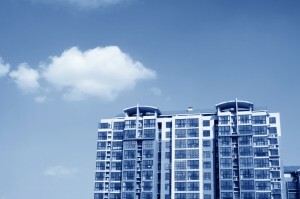 Miller Aire Corp offers several service contracts to maintain your PTAC condo and high-rise building's needs. Thru-the-wall PTAC and HVAC systems require frequent preventive maintenance service to avoid costly repairs. The courteous staff at Miller Aire Corp is ready to help with any thru-the-wall installation from a pre-consultation to the install of a PTAC unit. We stock a wide range of replacement parts for HVAC systems and thru-the-wall PTAC units.